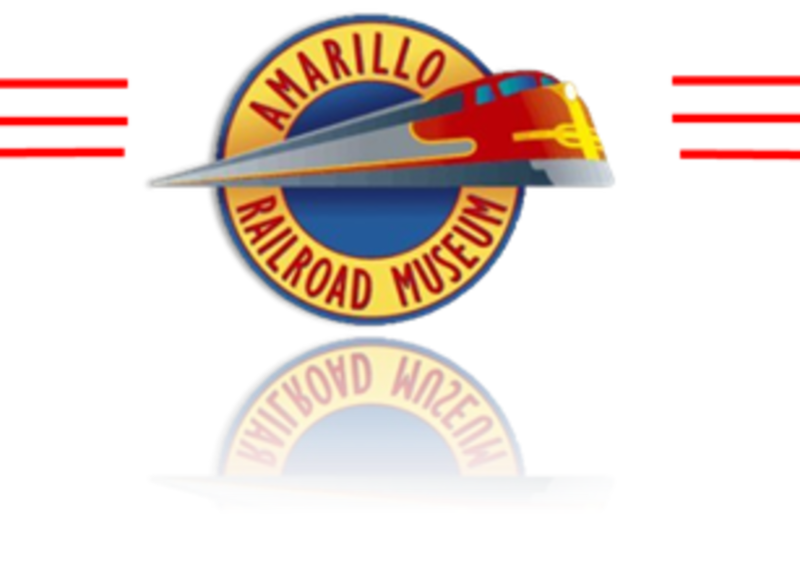 The Amarillo Railroad Museum features an outdoor display of unique railroad cars, including an actual White Train from the US Dept. of Energy. Underdevelopment is a large indoor HO display of the Santa Fe Railroad as it passed through the Texas Panhandle from Canadian, TX to Clovis, NM. Or sit and enjoy the Phillip Pratt Memorial Garden Railway. 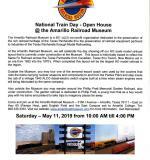 Located on grounds of the former Amarillo Air Base in northeast Amarillo. From I-40 take Lakeside (Loop 335) north approximately 2 miles and exit onto US Hwy. 60 eastbound. Travel approximately 4 miles and turn south onto I Avenue. The museum is to the left. Open Thursday evenings from 7:30-9:30 and the 2nd and 4th Saturdays of each month from 10 am to 3 pm. Admission is free and donations are appreciated.